Children and young people aged 2-15 continually need engaging, entertaining and relevant content that can broaden horizons, challenge minds, and create riotous, laugh-out-loud moments! We're here to help you to create that content. Just think of us as your animation department! On this page, you shall find an outline diagram of our ‘work-for-hire’ services. Below that, you shall find an overview of some of our own IP projects in development. Cheeky sisters, raining marbles, seasick seashells, and marshmallow comets. 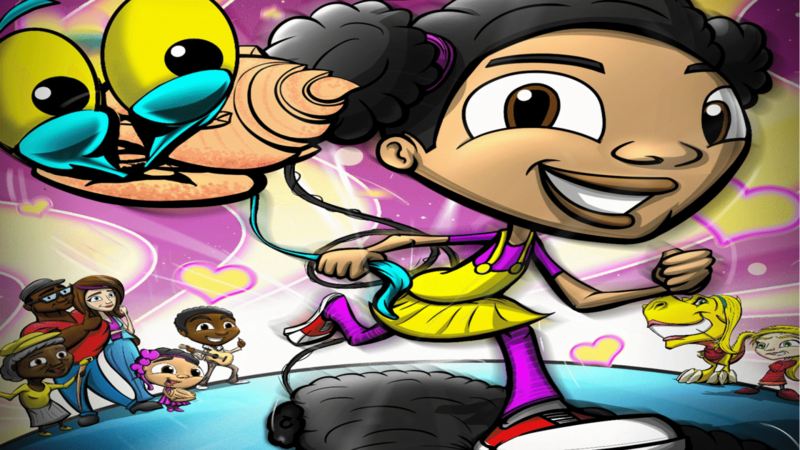 Flo's World follows the adventures of Flo, a regular girl who hops between worlds on misadventures large and small. 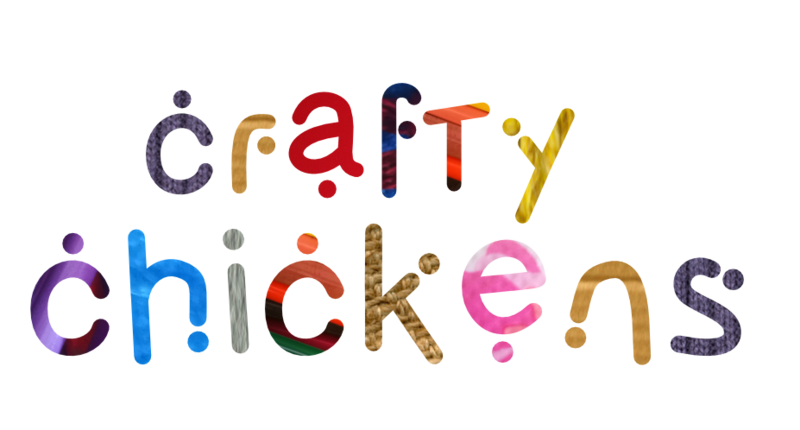 Mercy and Dillon are the Crafty Chickens, two headphone-wearing, music-listening characters, who learn about different materials and how they are used while getting into silly adventures in the classroom and beyond! 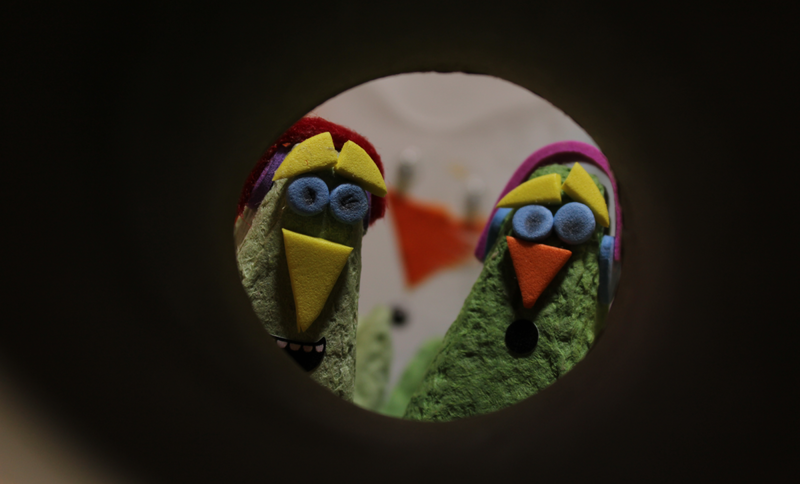 Stop-motion cross-media project for pre-schoolers. 52 x 7 min episodes being developed for season one + app + interactive content. 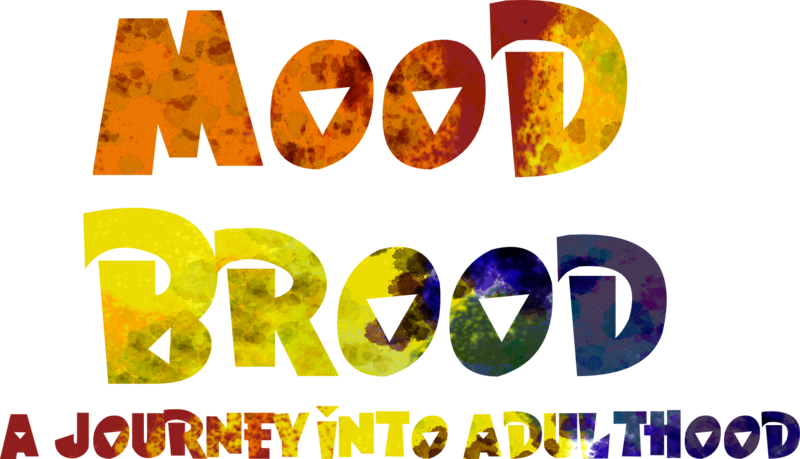 The Mood Brood follows six friends on their journey through puberty towards young adulthood. The series tells the tales of the fiery ups and blue downs of friendship that will help these six through the easy and hard times ahead. 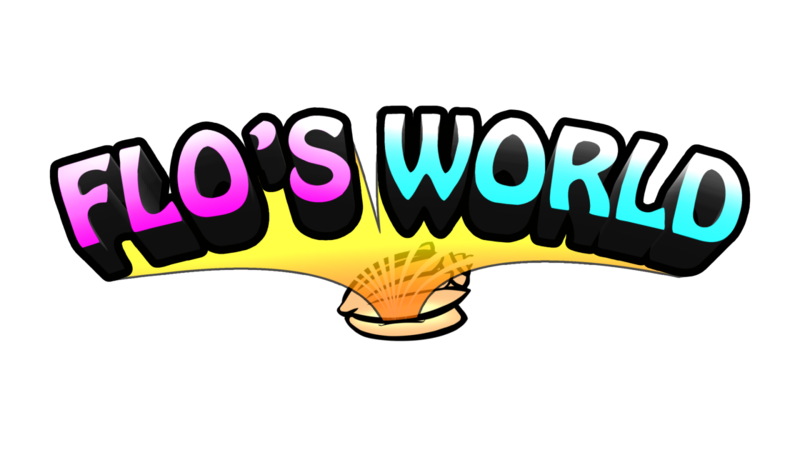 A 52-episode 5-minute 2D / mixed media series for ages 9-12 boys/girls, currently in early development. 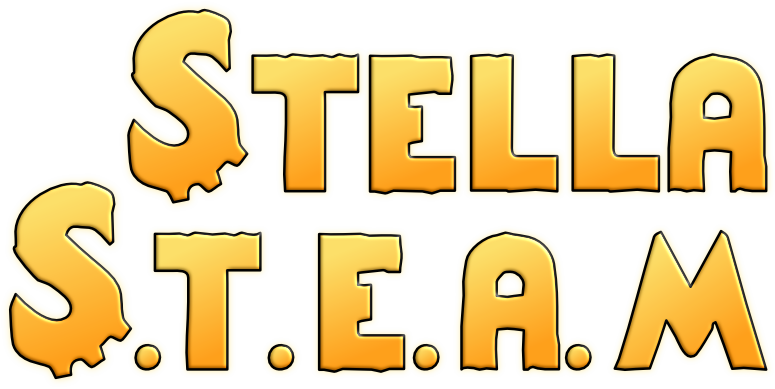 Stella STEAM follows the adventures of 14-year old inventor Stella, a regular girl who wants to use her amazing skills in science, tech, engineering, arts, and mathematics to solve local and global problems while keeping up with the challenges and joys of friendships and family. 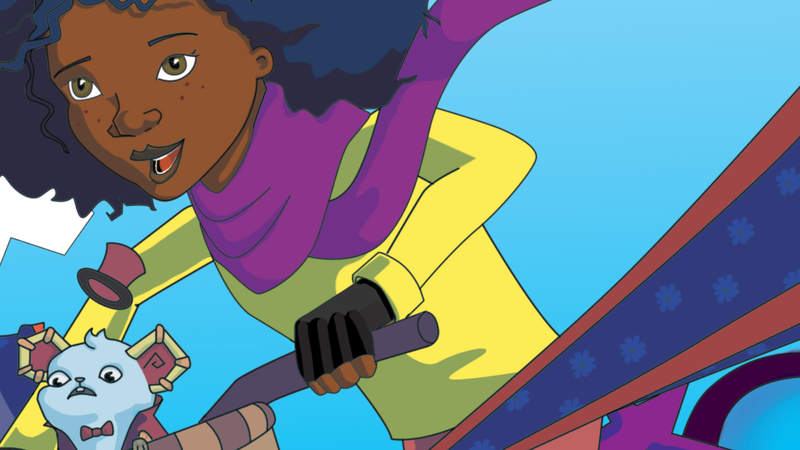 A 52-episode, 7-minute 2D animated series for girls aged 6-10 + adventure book series + interactive web content. From the pages of Grandma's photo album to an amazing and fun time at the carnival, a magical blue feather takes the sisters, Calypso and Flo, on a fantastic journey of music, dancing, colour, family and sisterhood. 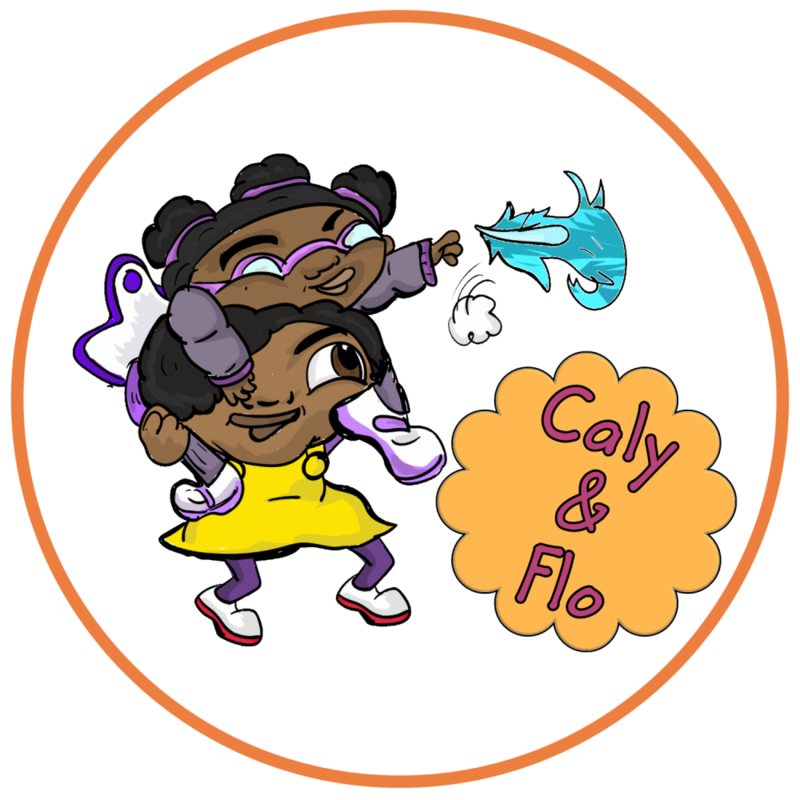 Our forthcoming series of books, , titled Caly and Flo, follow the adventures of our two intrepid sisters, as they embark on more adventures thanks to a little bright magical blue feather. They are joined by their Grandma, who, through the wonderous pages of her photo album, sets the scenes for Caly and Flo's adventures. Watch our short promo video below. To find out more about our IP developments, click this button get in touch using our contact form. At Just Anim8 we have a passion for storytelling, developing concepts that range from nurturing, quirky and fun, to simply outrageous, and creating adventurous worlds for a diverse range of characters. Just Anim8 began life creating animated content for a range of clients' marketing and awareness-raising needs, which allowed us to help other companies and organisations succeed in their objectives while honing our skills in establishing production pipelines. 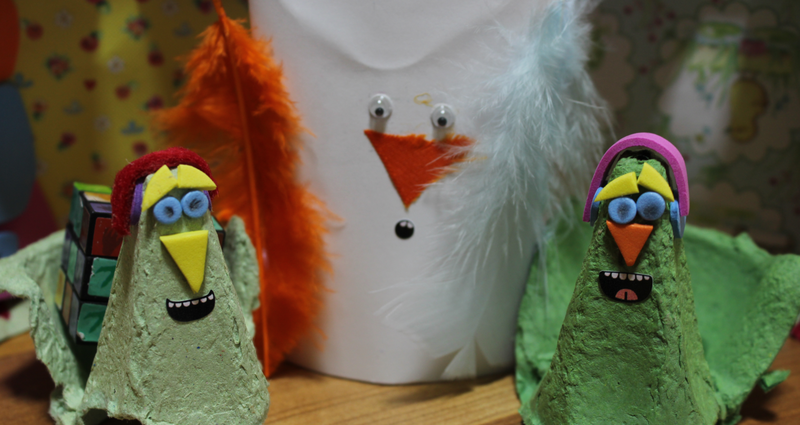 We also delivered animation workshops with children of all ages (yes, that includes adults! 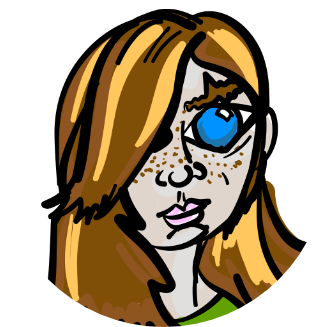 ), helping to develop skills and enthusiasm for creating all kinds of characters and stories. We then adopted a cross-media approach, realising the value of content creation across various platforms, and began to develop our own long-form content intended for broadcast, web and digital. Our excellent relationships with schools and parents, built up over several years, means that we co-create our concepts with children torealise authentic characters, stories and worlds. We’re developing a range of IP focusing on interactive media for pre-school through to tweens ages (2 - 12), including books, animation for web and broadcast, and mixed media, as well as apps and games. 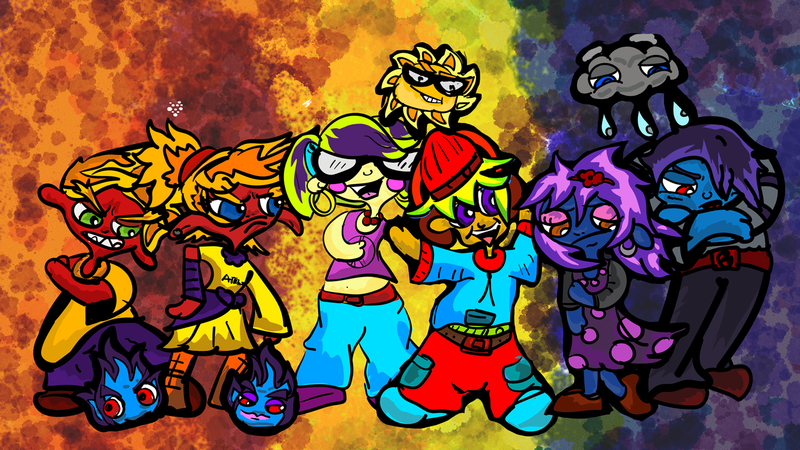 Character diversity and inclusivity are central to the development of our concepts and fully-formed IP. 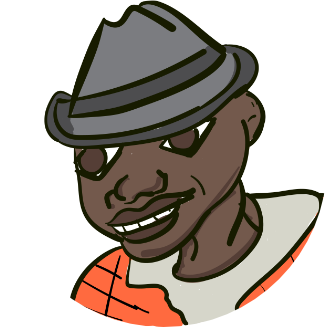 For us, diversity in children's media refers to broadening the representation of people from the widest possible range of backgrounds and situations, in original, substantive and meaningful portrayals. We don't do this to tick boxes, we do this because diversity is the norm in real life and that needs to reflected in children's media. We also believe it is the right thing to do for children. Our vision is for character diversity and inclusivity in children’s media to become the norm, rather than the exception. This involves working with strong writers and visual artists to develop high quality concepts. We collect information directly from you through our use of ‘cookies’. We use website analytics and social media "like" buttons on Our Site, which may drop "cookies". They help us to understand how our clients and potential clients use our website, so we can develop and improve the design, layout, content and function of the site. - It is necessary for our marketing system to function since we use two other applications, JotForm and Automizy, to do this securely. If you have any recurring subscriptions with us or you have created an account with us, and we subsequently sell the business, we shall not include your personal data in any sale. In this scenario, we shall notify you via email of our intention to sell the business and give you the option of either re-subscribing with the new owners or closing your account completely and requesting that your data be deleted. c) In some circumstances, you have the right to the erasure of your personal data without undue delay. Those circumstances include: the personal data are no longer necessary in relation to the purposes for which they were collected or otherwise processed; you withdraw consent to consent-based processing; you object to the processing under certain rules of applicable data protection law; the processing is for direct marketing purposes, and the personal data have been unlawfully processed. However, there are exclusions of the right to erasure. The general exclusions include where processing is necessary: for exercising the right of freedom of expression and information; for compliance with a legal obligation; or for the establishment, exercise or defence of legal claims. d) In some circumstances, you have the right to restrict the processing of your personal data. Those circumstances are: you contest the accuracy of the personal data; processing is unlawful, but you oppose erasure; we no longer need the personal data for the purposes of our processing, but you require personal data for the establishment, exercise or defence of legal claims; and you have objected to processing, pending the verification of that objection. Where processing has been restricted on this basis, we may continue to store your personal data. However, we will only otherwise process it: with your consent; for the establishment, exercise or defence of legal claims; for the protection of the rights of another natural or legal person; or for reasons of important public interest. f) You have the right to object to our processing of your personal data for direct marketing purposes (including profiling for direct marketing purposes). If you make such an objection, we will cease to process your personal data for this purpose. You have the right to object to our processing of your personal data for scientific or historical research purposes or statistical purposes on grounds relating to your particular situation unless the processing is necessary for the performance of a task carried out for reasons of public interest. Email your request(s) to our data protection officer, Seymour Lavine, via email at : webadmin@justanim8.uk, or by post at : First Floor, 1 The Crescent, King Street, Leicester LE1 6RX, UK. You have the right to ask us not to process your personal data for marketing purposes. We will seek your consent before collecting your data if we intend to use your data for such purposes or we intend to disclose your information to our third-party partners (JotForm and Automizy) for such purposes. You can exercise your right to prevent this happening by not filling out the form that we use to collect your data. 2.1 Our Site, www.justanim8.com, is owned and operated by Just Anim8, a business based in England whose registered administrative address is First Floor, 1 The Crescent, King Street, Leicester, Leicestershire LE1 6RX, United Kingdom. 4.6 Nothing in these Website Terms and Conditions limits or excludes the provisions of Chapter III of the Copyrights, Designs and Patents Act 1988 ‘Acts Permitted in Relation to Copyright Works’, covering in particular the making of temporary copies; the making of personal copies for private use; research and private study; the making of copies for text and data analysis for non-commercial research; criticism, review, quotation and news reporting; caricature, parody or pastiche; and the Incidental inclusion of copyright material. 5.3 Framing or embedding of Our Site on other websites is not permitted without Our express written permission. Please contact Us at webadmin@justanim8.uk for further information. 5.5 The content restrictions in sub-Clause 5.4 do not apply to content submitted to sites by other users provided that the primary purpose of the site accords with the provisions of sub-Clause 5.4. You are not, for example, prohibited from posting links on general-purpose social networking sites merely because another user may post such content. You are, however, prohibited from posting links to websites, which focus on or encourage the submission of such content from users. 7.1 The Content on Our Site does not constitute advice on which you should rely. It is provided for general information purposes only. Professional or specialist advice should always be sought before taking any action relating to animation production or contracting us to produce and deliver animation production. 9.3 You must not deliberately introduce viruses or other malware, or any other material, which is malicious or technologically harmful either to or via Our Site. 12.2 In the event of any conflict between the current version of these Terms and Conditions and any previous version(s), the provisions that are current and in effect shall prevail unless it is expressly stated otherwise. 13.1 To contact Us regarding our Website Terms and Conditions, please email Us at webadmin@justanim8.uk. 14.2 We will never send you marketing emails of any kind without your express consent. If you do give such consent, you may opt out at any time. Any and all marketing emails sent by Us include an unsubscribe link. If you opt out of receiving emails from Us at any time, it may take up to two (2) business days for your new preferences to take effect. 14.3 For questions or complaints about communications from Us (including, but not limited to marketing emails), please contact Us at complaints@justanim8.uk. 15.1 Any and all personal information that We may collect will be collected, used and held in accordance with the provisions of the General Data Protection Regulation 2018 and your rights and Our obligations under that Regulation. 16.1 These Website Terms and Conditions, and the relationship between you and Us (whether contractual or otherwise) shall be governed by, and construed in accordance with, English law. 16.2 If you are a consumer, any disputes concerning these Website Terms and Conditions, the relationship between you and Us, or any matters arising therefrom or associated therewith (whether contractual or otherwise) shall be subject to the jurisdiction of the courts of England, Wales, Scotland, or Northern Ireland, as determined by your residency. 16.3 If you are a business, any disputes concerning these Website Terms and Conditions, the relationship between you and Us, or any matters arising therefrom or associated therewith (whether contractual or otherwise) shall be subject to the exclusive jurisdiction of the courts of England and Wales. 2015 - 2018 Just Anim8. All rights reserved. You may not distribute or commercially exploit the content. Nor may you transmit it or store it in any other website or other forms of electronic retrieval system. 1.1 The Content on Our Site does not constitute advice on which you should rely. It is provided for general information purposes only. Professional or specialist advice should always be sought before taking any action relating to investing in, or purchasing of, any aspect of our IP, entering into co-production with us, any other agreement with us, or downloading content from Our Site. 1.4 No part of Our Site is intended to constitute a contractual offer capable of acceptance. No goods or services are sold through Our Site and the details of goods and/or services provided on Our Site are provided for general information purposes only. 1.5 We make reasonable efforts to ensure that any and all pricing information on Our Site is correct at the time of going online. We reserve the right to change prices at any time and may add or remove special offers and promotions from time to time. 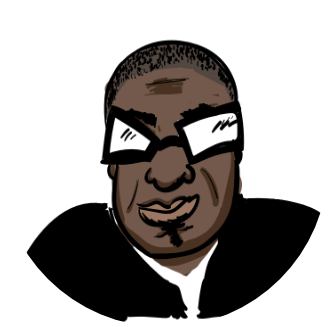 All pricing information is reviewed and updated monthly. 1.6 Whilst every reasonable effort has been made to ensure that all representations and descriptions of goods and/or services available from Us correspond to the actual goods and/or services available, minor variations or errors may occur. In the event of any discrepancy, contact Us by emailing sales@justanim8.uk. 1.1 The Content on Our Site does not constitute advice on which you should rely. It is provided for general information purposes only. Professional or specialist advice should always be sought before taking any action relating to investing in, or purchasing of, any aspect of our IP, entering into co-production or other agreement with us, or downloading content from Our Site. 1.1 We make no warranty or representation that Our Site will be compatible with all systems. 1.2 Whilst every reasonable endeavour has been made to ensure that all information provided on Our Site will be accurate and up to date, We make no warranty or representation that this is the case. 1.3 We give no guarantee of any specific results from the use of Our Site or the service(s) provided thereby. We neither warrant, represent nor imply that you will derive any benefit, financial or otherwise, from your use of Our Site or the service(s) provided thereby. 1.4 Results derived from the use of Our Site or the service(s) provided thereby will vary from one user to another and will depend upon a user’s own input, efforts, circumstances, knowledge and experience. 1.5 No guarantee is given of successful results from the use of Our Site or the service(s) provided thereby. This website and the service(s) provided thereby merely provide the possibility that users may experience some benefit if the information and facilities provided are applied correctly. 1.6 No part of Our Site is intended to constitute advice and the content of Our Site should not be relied upon when making any decisions or taking any action of any kind. 1.7 Commercial use of the information on this website is not permitted. We make no representation nor warranty that this content is suitable for use in commercial situations or that it constitutes accurate data and / or advice on which business decisions can be based. 1.8 If you are a consumer, you may have certain legal rights with respect to Our provision of digital content. If We fail to comply with Our legal obligations, consumers may be entitled to certain legal remedies including repair or replacement or price reductions. For full details of consumers’ legal rights, including those relating to digital content, please contact your local Citizens Advice Bureau or Trading Standards Office. 1.9 Whilst We exercise all reasonable skill and care to ensure that Our Site is secure and free of errors, viruses and other malware, you are strongly advised to take responsibility for your own internet security, that of your personal details and your computers. 1.10 If, as a result of Our failure to exercise reasonable care and skill, any digital content from Our Site damages your device or other digital content belonging to you, if you are a consumer you may be entitled to certain legal remedies. For more details concerning your rights and remedies as a consumer, please contact your local Citizens Advice Bureau or Trading Standards Office.